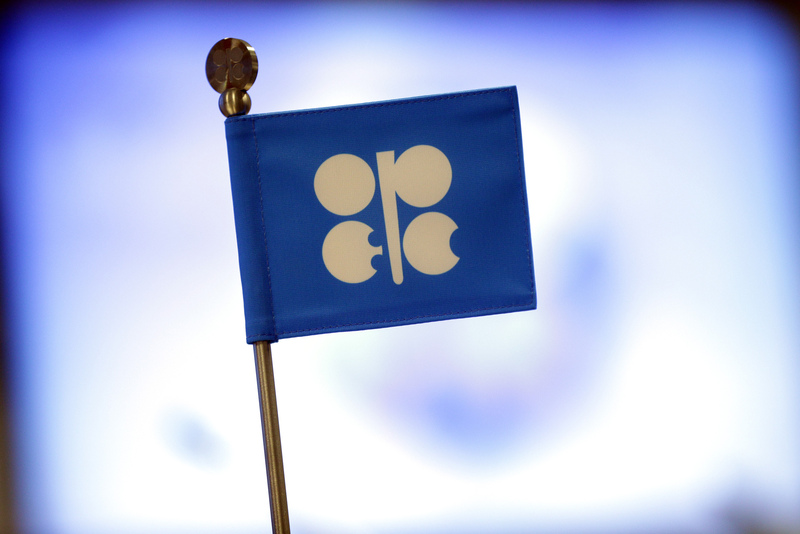 London’s blue-chip index was lifted on Friday as oil-related stocks were helped by the outcome of a key meeting of the Organisation of Petroleum Exporting Countries (Opec). 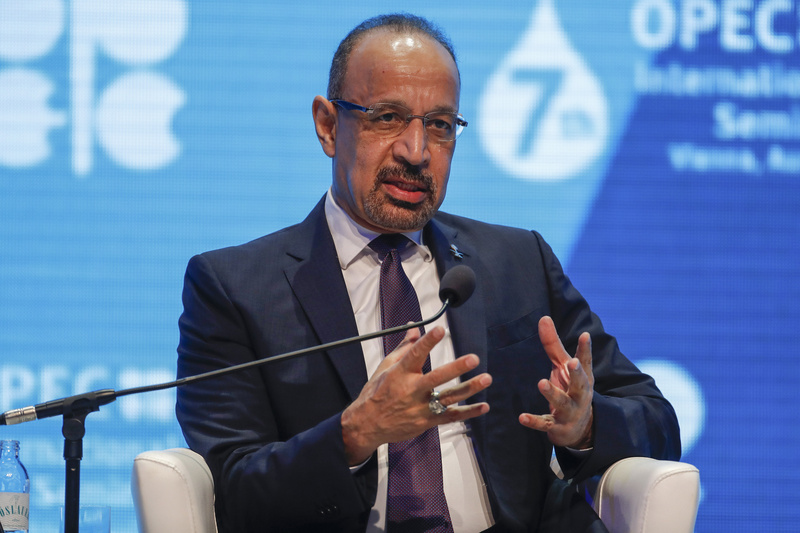 Saudi Oil Minister Khalid Al-Falih signaled the possibility the initial public offering of Saudi Aramco could be delayed beyond 2019, saying that "timing isn’t critical for the government of Saudi Arabia." 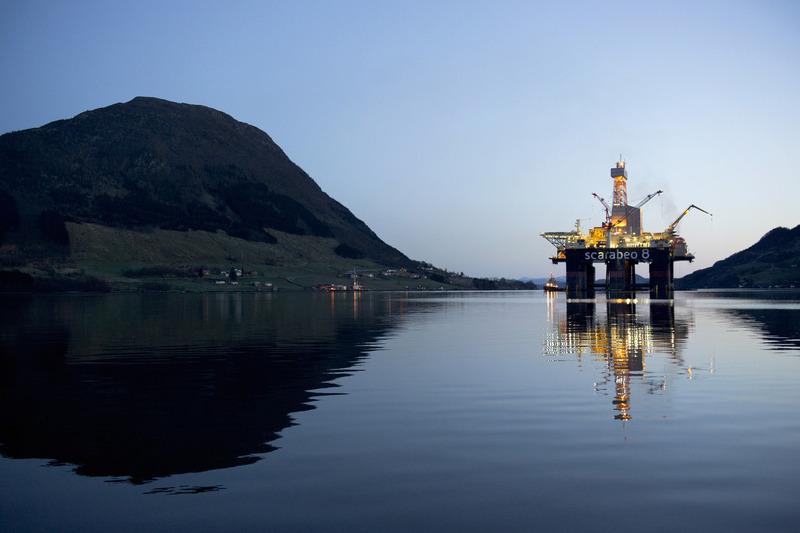 Brent crude oil fell to below $74 a barrel as OPEC and its allies inched closer to reaching an agreement on relaxing output curbs at a meeting in Vienna this week. 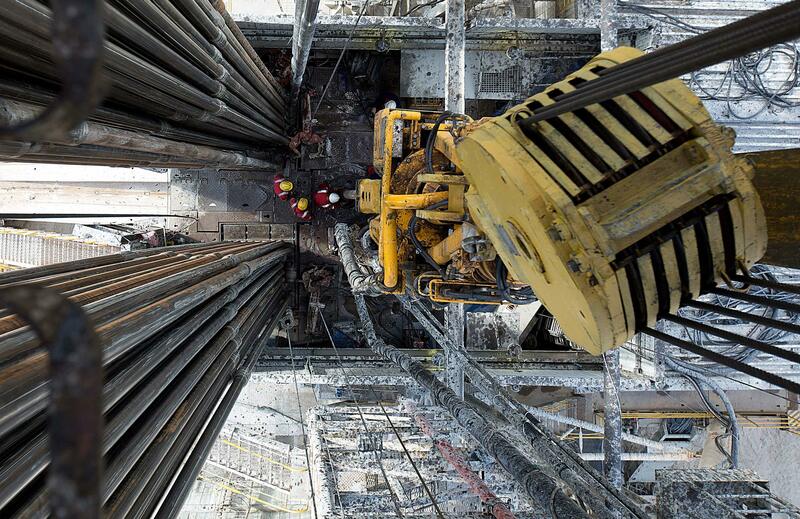 Azerbaijan-focused Zenith Energy has raised £2.2 million through the placing of 54.2 million new common shares. 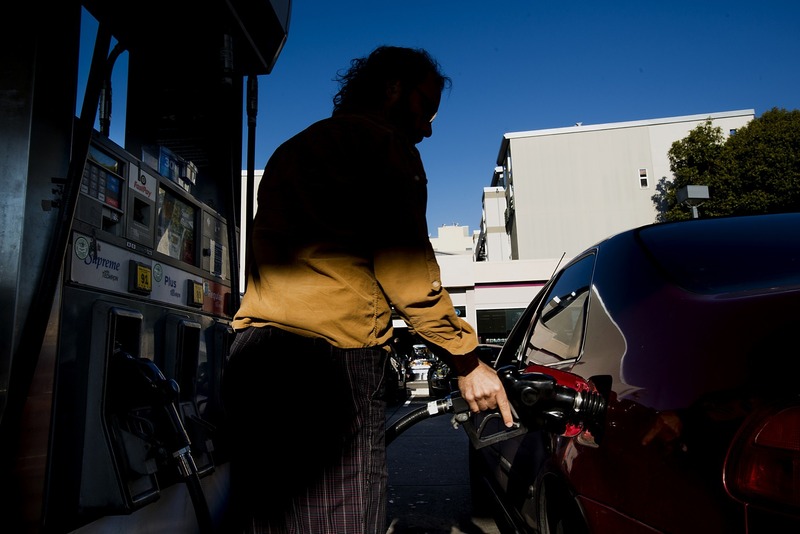 Inflation held steady in May, despite surging oil prices due to tensions in the Middle East. 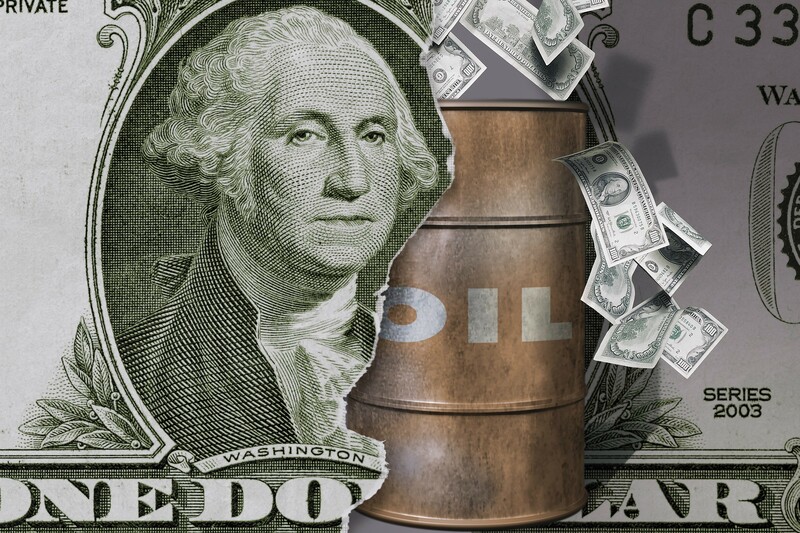 It’s tough to stay positive on crude when the world’s three oil superpowers are likely to increase production. 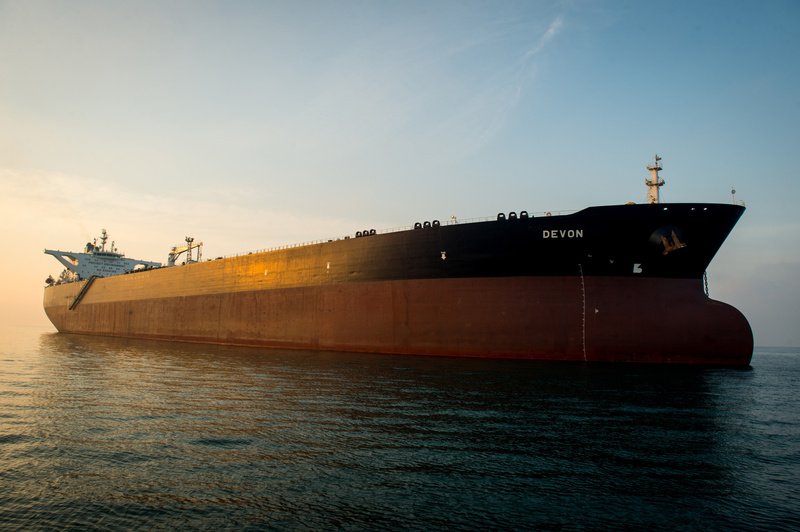 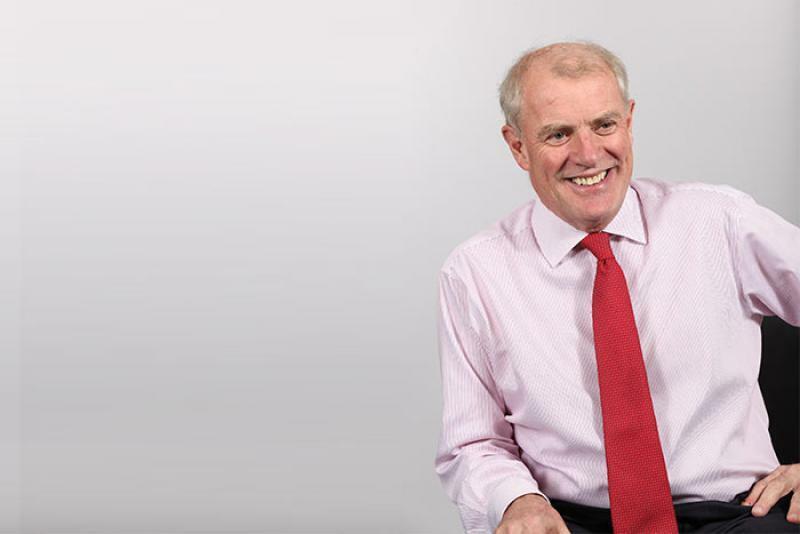 Premier Oil’s entry to the FTSE 250 index later this month is a “positive” move for the exploration and production company, an analyst said today. 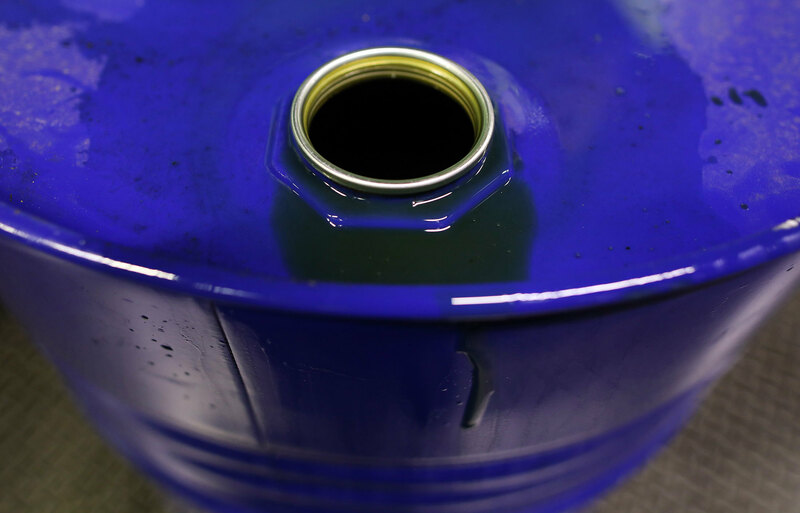 Oil’s rally to its highest level since 2014 was curtailed this month after two of the world’s biggest crude suppliers signaled they may scale back historic output cuts that helped drain a global glut. 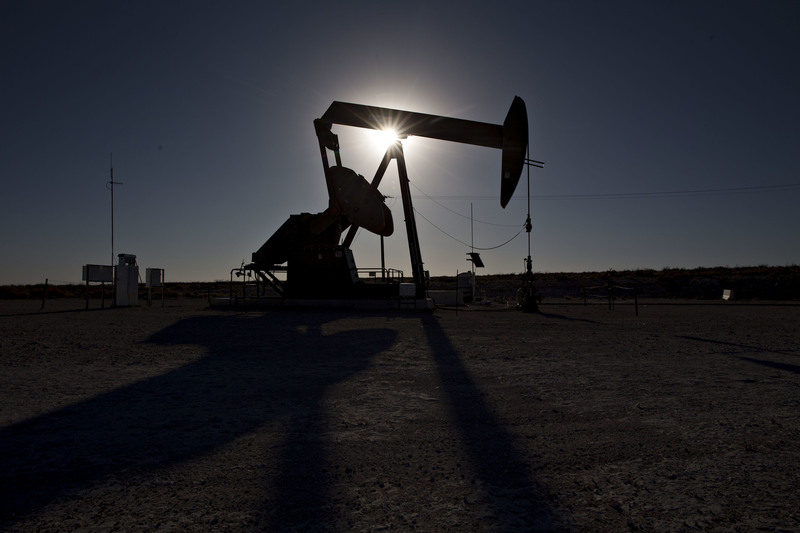 Oil held losses below $67 as global risk assets slid on renewed trade tensions between the U.S. and China as well as political turmoil in Europe, with concerns simmering that OPEC may ease its output curbs. 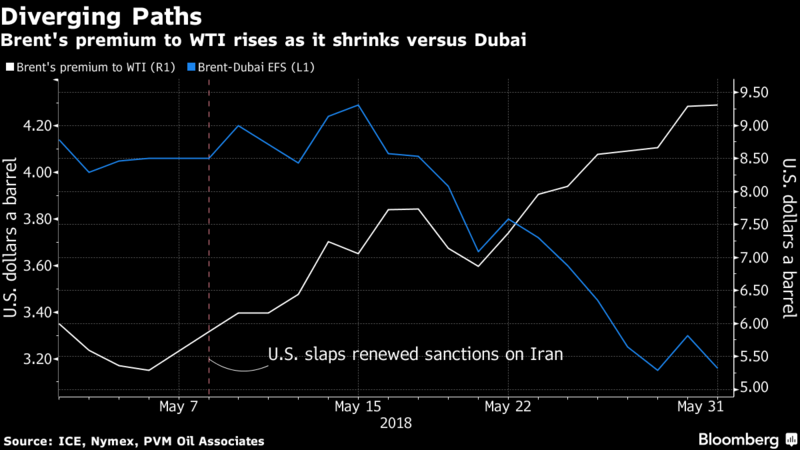 Oil is poised to post its first weekly decline in almost a month as Saudi Arabia and Russia said they’re discussing easing global output cuts while the risk of Iranian and Venezuelan supply disruptions linger. 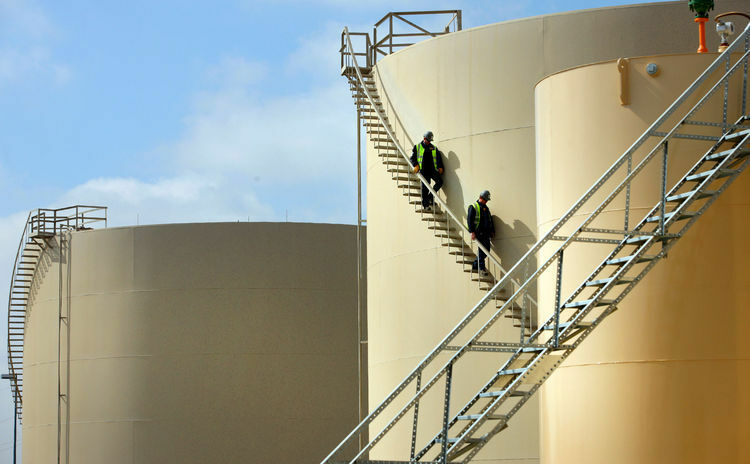 Oil in New York slipped on a surprise gain in inventories, with American crude near its weakest level in more than three years versus benchmarks elsewhere. 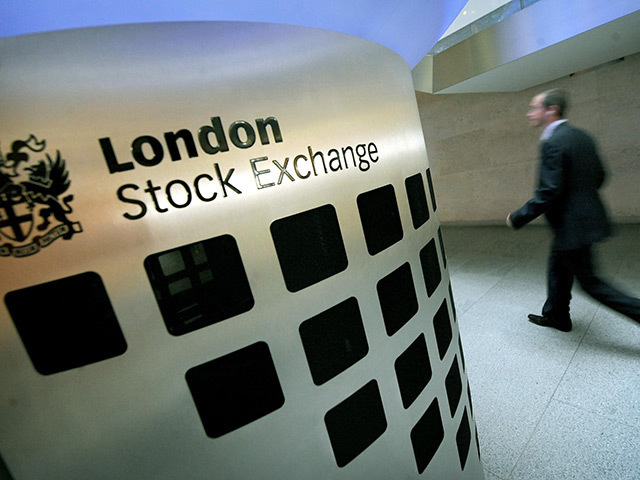 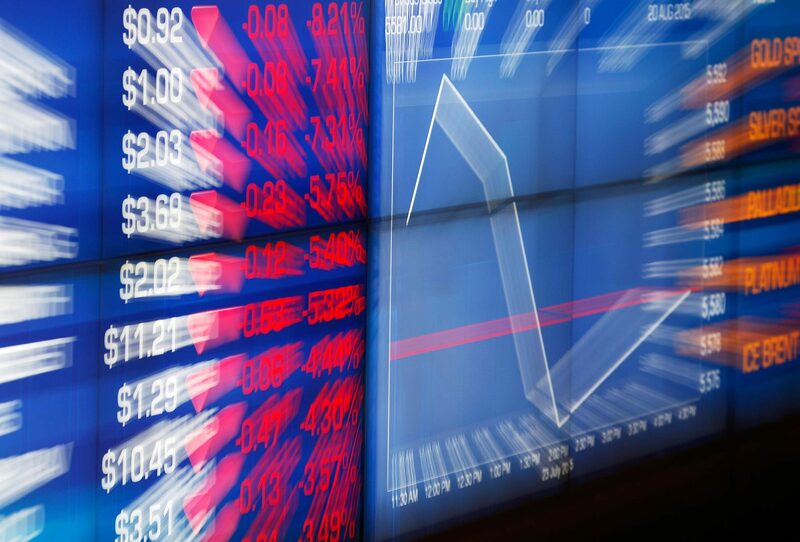 The FTSE 100 hit a record high on Monday as fears of a trade war between the US and China dissipated and the pound continued its downward trajectory. 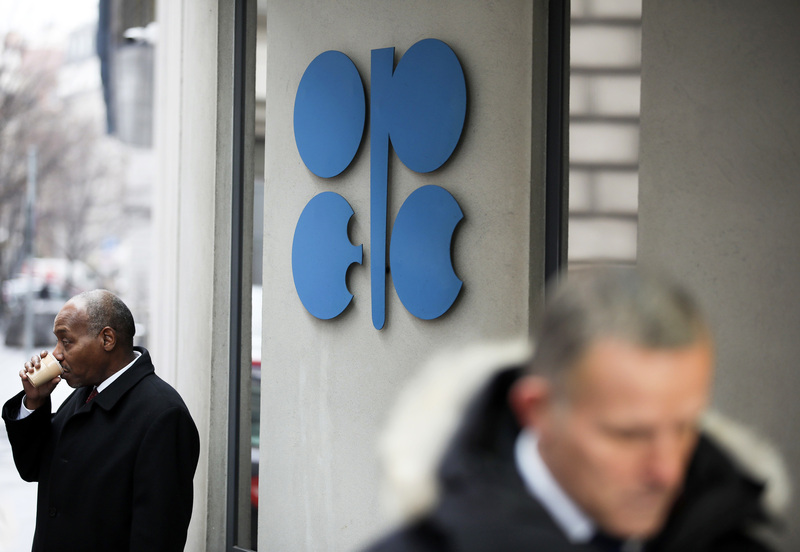 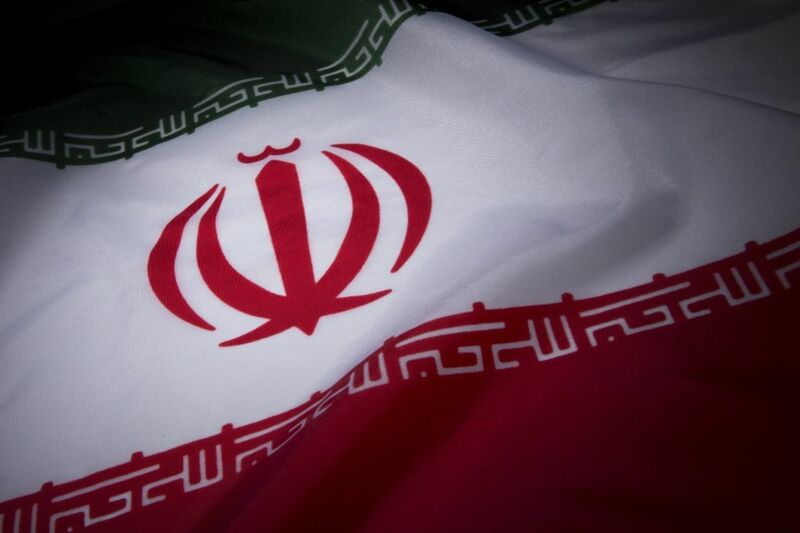 Oil rose to $80 a barrel in London for the first time since 2014 as U.S. crude inventories fell and traders braced for the impact of renewed sanctions on OPEC member Iran. 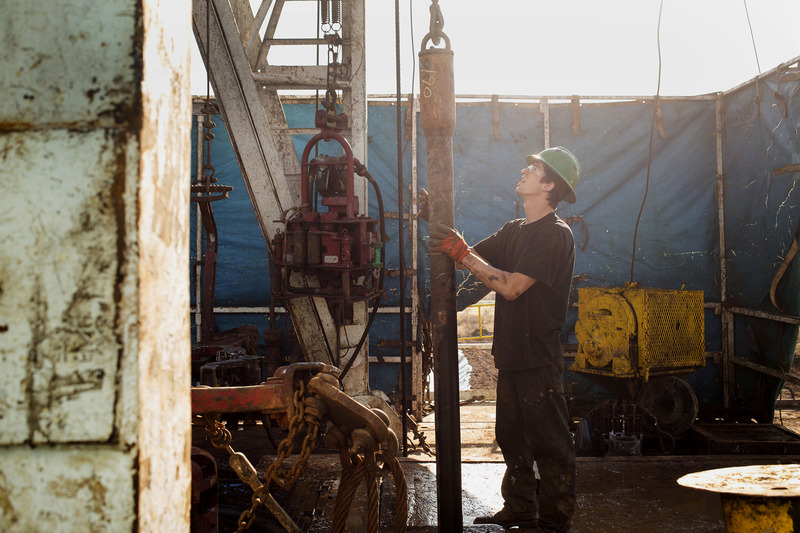 Crude settled at the highest since 2014 as shrinking U.S. oil, gasoline and diesel stockpiles signaled tightening global supplies. 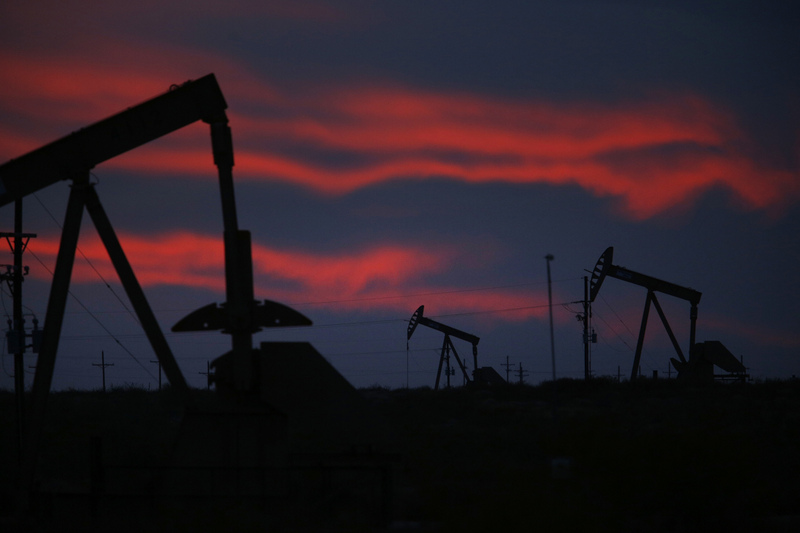 The International Energy Agency cut forecasts for global oil demand growth in 2018 as the highest prices in three years put a brake on consumption. 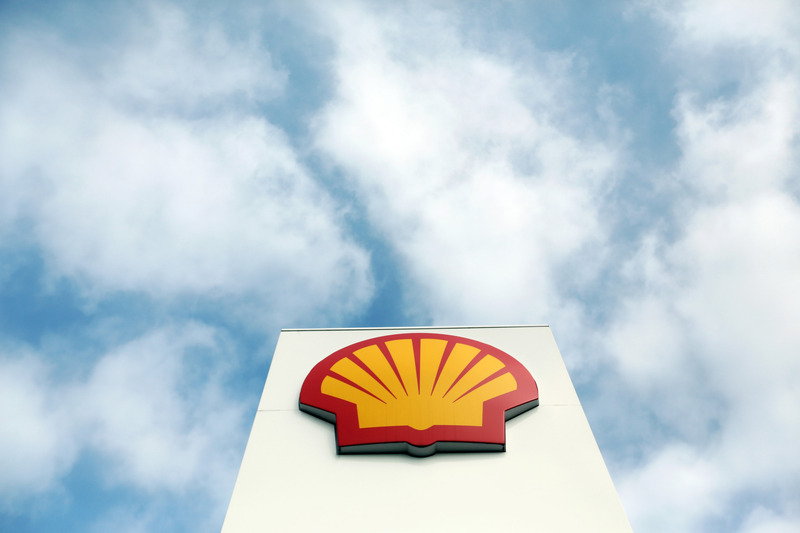 An advisory firm is telling Shell shareholders to vote down the pay deal of the company’s chief executive, a news report said.